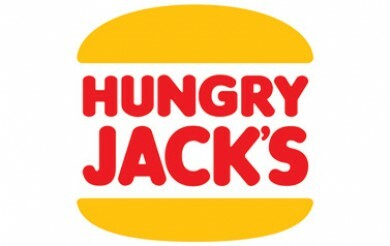 Starting 27 June, as part of Hungry Jack’s brand new Penny Pinchers Menu, you can now get a Chicken Royale Burger for $3! Get the royal treatment, chicken style. 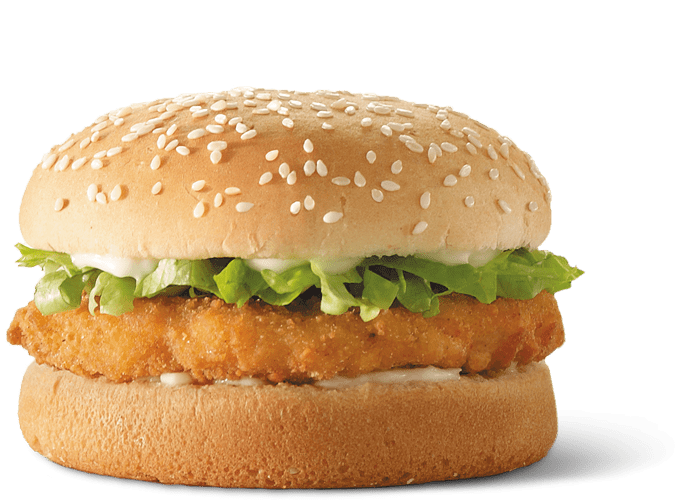 We’re talking crispy coated chicken layered with lettuce and creamy mayo.